The interior and final corrections are complete, as well as the front and back cover. Only thing left is to send it off to the printer! 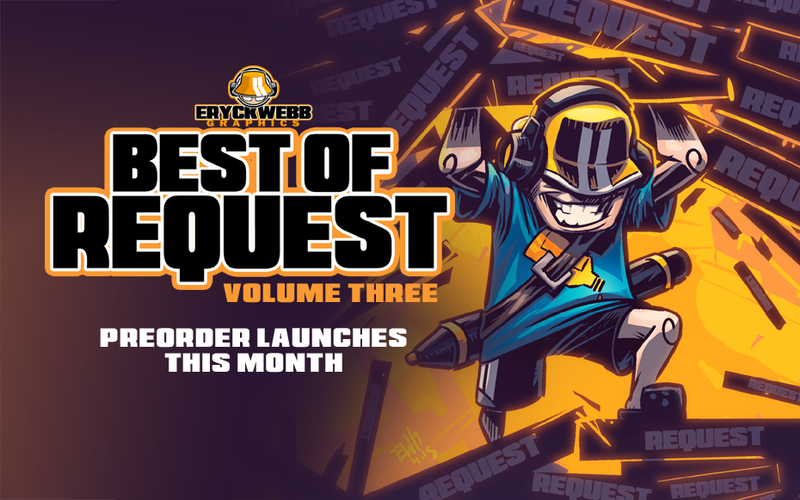 Best of Request Volume 3 Pre Order officially launches Monday! More details about it, what it includes and other available books with the PreOrder will be released Monday when the book goes up for sale. Thank you to everyone who helped us get here! In the mean time, enjoy hunting for those eggs! 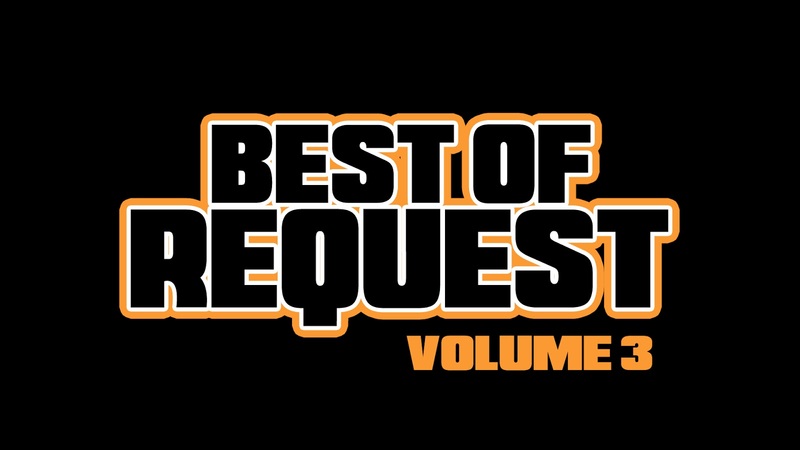 Best Of Request Volume 3 will only be available here on the EWG website in the ewSHOP! 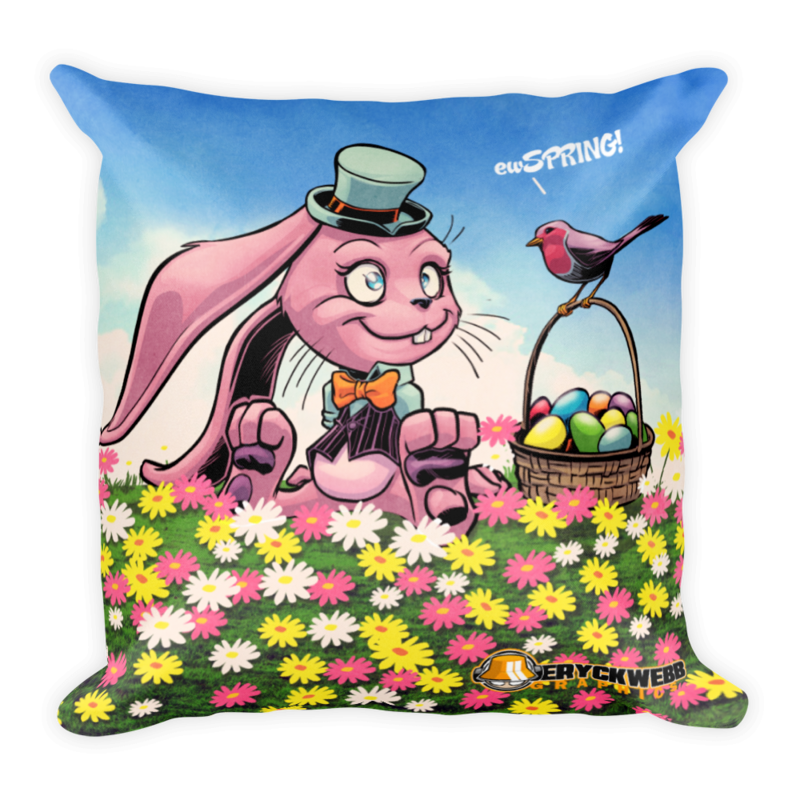 Its EWG Easter Egg Hunting time again! 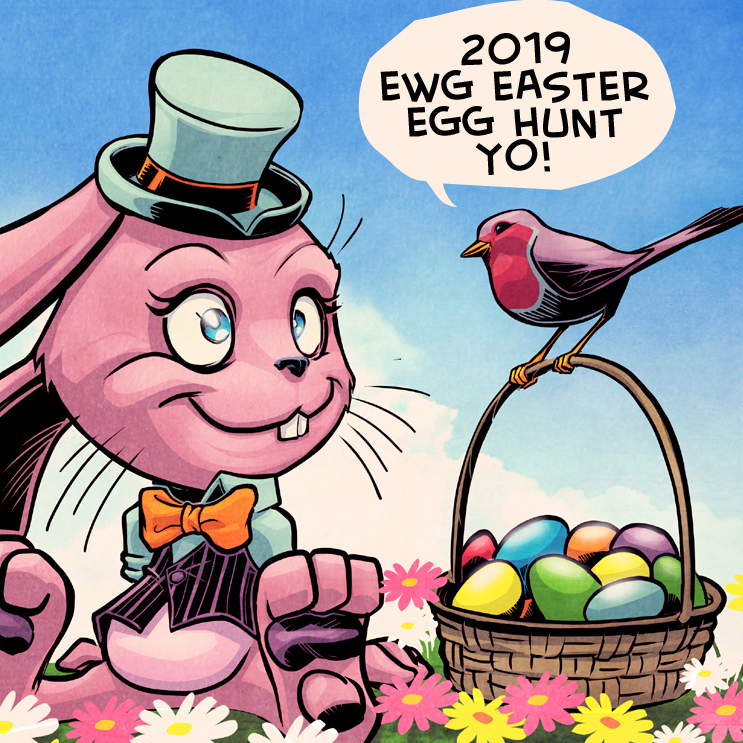 Hidden on this site from Friday 4/19 through Monday 4/22 are 6 EWG Easter Eggs! For every one of the six eggs decorated with the EWG 'Face Logo' you find, you are rewarded 5 minutes of drawing on a future live character art request on Drawing Request Show at twitch.tv/eryckwebb! The potential total prize is 30 minutes of drawing! 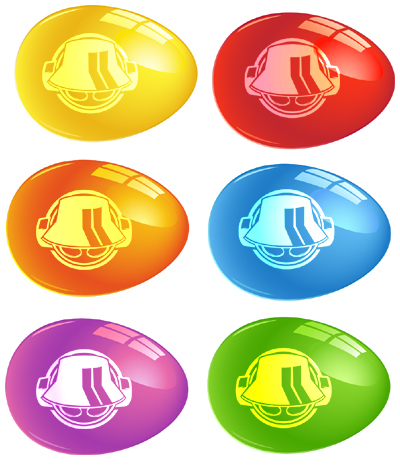 Here's what the six eggs look like. The actual hidden eggs are much smaller and will NOT be easy to find! But we promise they are there. 4. If correct your total will be available as credit in your bank on future Drawing Request Shows and you can come out to any stream Monday through Friday and request your desired character drawing and watch it created live! 5. You will be notified of your total rewarded credit after the hunt ends. 2. Your DRS credit will be in your bank for you to use and is applicable to the expiration limitations there of. It will be held up to 6 months from the last time your bank was updated incase you want it. At some point if it should be over 6 months since last used or updated it is assumed you do not want a drawing with it and may be removed. 3. Eryck Webb and EWG retain the right to deny credit to anyone who does not follow the instructions correctly ( aka - does not have either the title, or the egg color or does not have the right answer in general, and does not email it to the specified address. ) or if they have cheated, or somehow chosen the eggs before or after the Easter Egg Hunt timeframe. 4. This is for on-stream request credit. 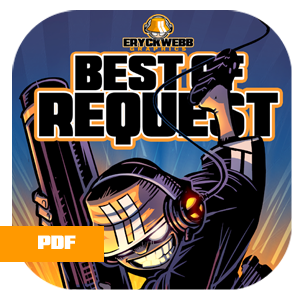 Read the full options and rules of requesting drawings that are available to you by visiting the EW Twitch Channel and browsing the info panels on this page. 5. You must be present in chat for your drawing to be done when it is your turn. Its part of the live-creation process and approval stage for the drawing. After drawing is approved you do not need to be there for inks colors etc. 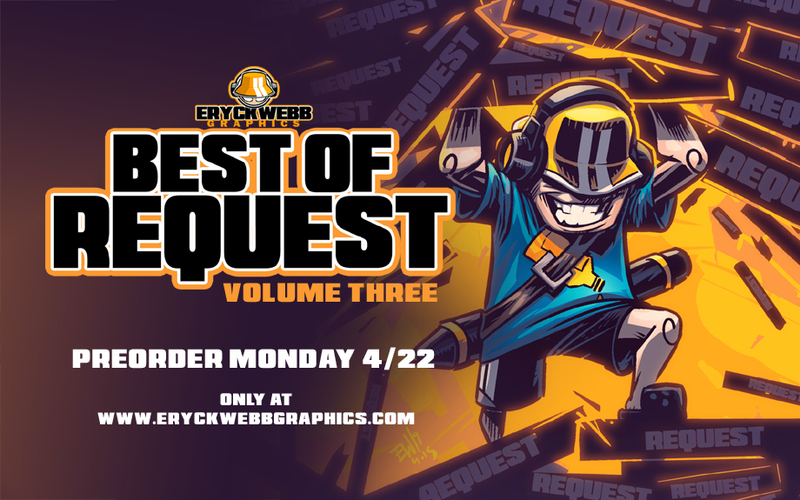 Today on stream, we finished the cover to Best Of Request Volume 3! Thank you to all who came out and watched the process from loose thumbnail to finished art! Completing the cover officially unlocked the launch of the book pre order! As Kiwii and I lock down the final copy corrections error checking, we are also getting the pre order ready for launch within the next week or so! Stay tuned and thank you to all who have made 3 volumes of this possible! Keep an eye on this site, to the social s and the ewSHOP for when the preorder goes live! Preordering will give you the opportunity to buy the new book, or even all the books in the series, for less cost than it will regularly be listed as. Each pre order includes a personalized sketch and signature and also comes with an extra surprise goodie from EW! Check out the new 5min Lesson on ewYOUTUBE now! 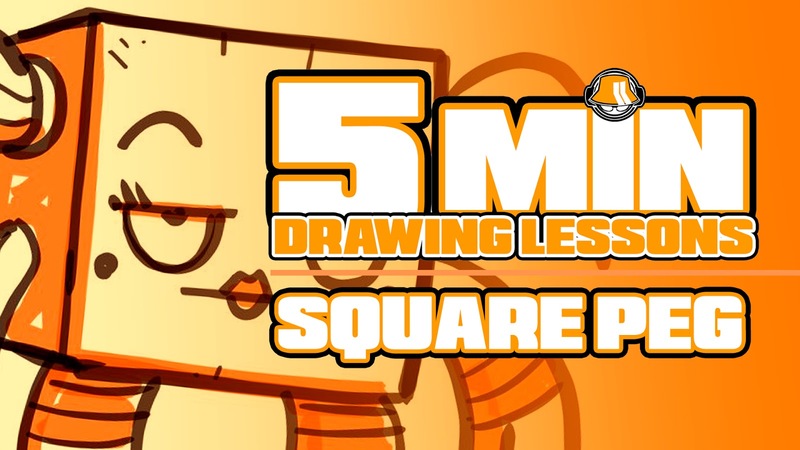 This installment of this YouTube exclusive series from Eryck Webb Graphics focuses on a square lady named Peg. 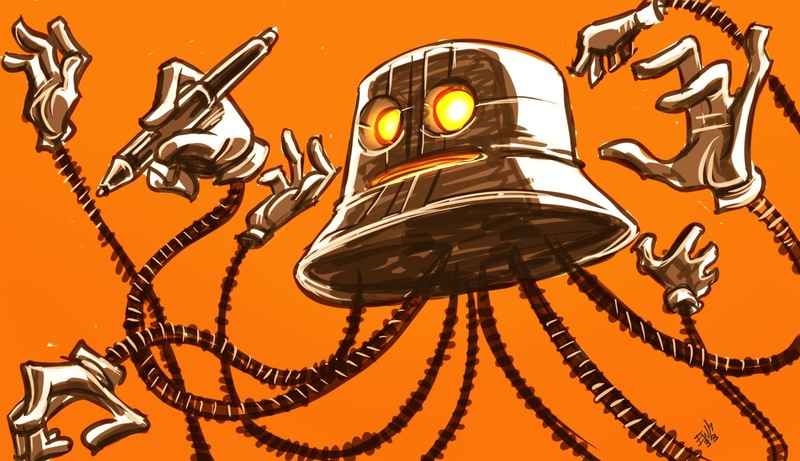 Suggestions have been made for 'narration' and 'explanation' voiceover for the drawing. But I believe if you mimic the structural lines and shapes, and then draw over them on a new layer or with a darker pen like you see in these videos, you will develop muscle memory and eventual understanding that can apply to almost any object you draw in the future. And always, the key to this is repetition and regular practice! You don't need me blabbing over the video telling you what you are already seeing and copying. The whys and whats will become clear the more you practice. Now get drawing!! Come out and study more drawing by Eryck weekly on Twitch over at twitch.tv/eryckwebb ! Subscribe to be notified when new videos get posted! 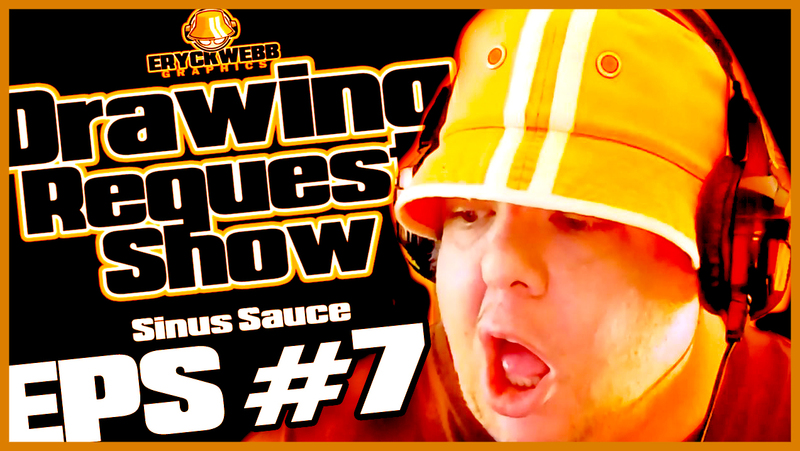 I will be uploading a new one every sunday ( fate permitting ) and a Best Of Request Weekly every Saturday! Want feedback? 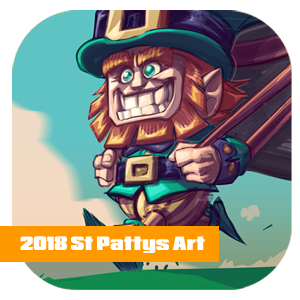 Post your drawing in the comments below or in reply to any social posts of this video. Enjoy the video? Post your drawing here and/or suggestions for future subject matter! Enjoy! 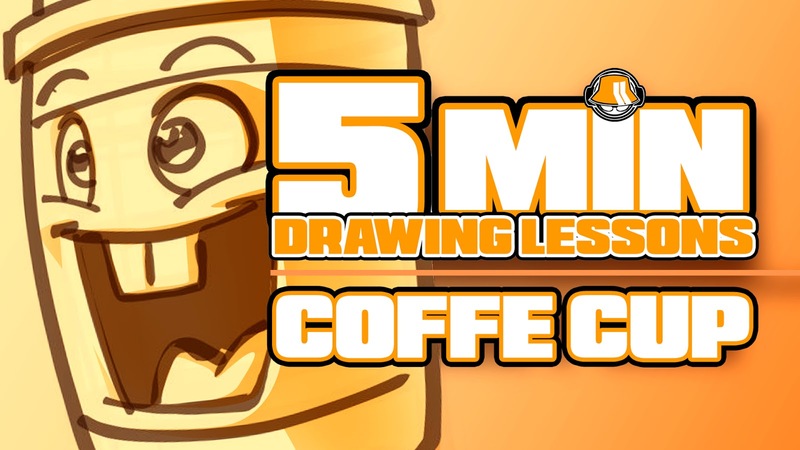 Check out the new installment of 5Min Drawing Lessons by Eryck Webb Graphics! This second installment of this YouTube exclusive series from Eryck Webb Graphics focuses on a Coffee Cup whose had a few too many shots of caffeine. Its a bit more advanced than the first installment, but like any drawing Eryck does, they all start with the same basic exploration of shapes, structure lines and figuring out in sketch, then going over it and picking out your final lines in the second pass. Practice over and over in your own sketchbook till you've filled a few pages and you'll be drawing Eryck Webb style coffee cups in no time! 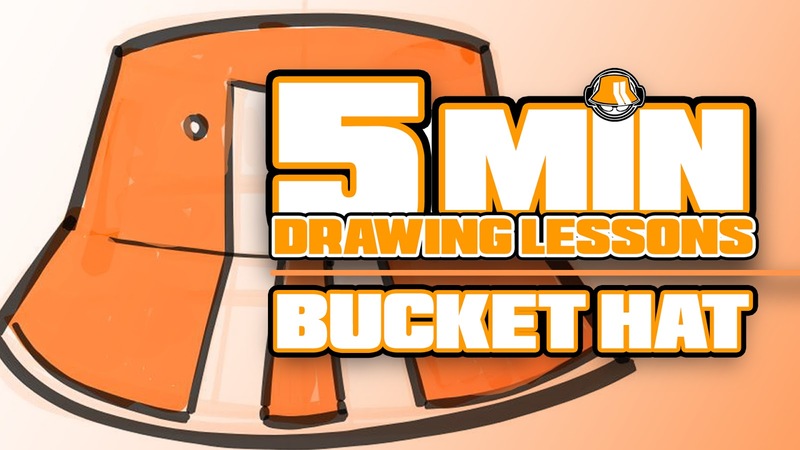 The fundamentals in these 5 minute lessons will teach you the ground work to draw anything you can think of in time. EW and the Hat have been enjoying a restful weekend and quality time with the Kiwii. Today we've been dusting and reorganizing the studio getting it in fighting shape for another productive week! Here's the stream schedule you can expect this week! M, W will focus on Drawing Requests while T/ TH will start earlier and focus more on upgrades. Friday Kiwii goes in for an important medical checkup in the city so I will be accompanying her and there will be no stream. See you at the next stream! This week focused on my struggle with my sinusitis which is at its worst this time of year, as well as focusing on Valentines Day on thursday! 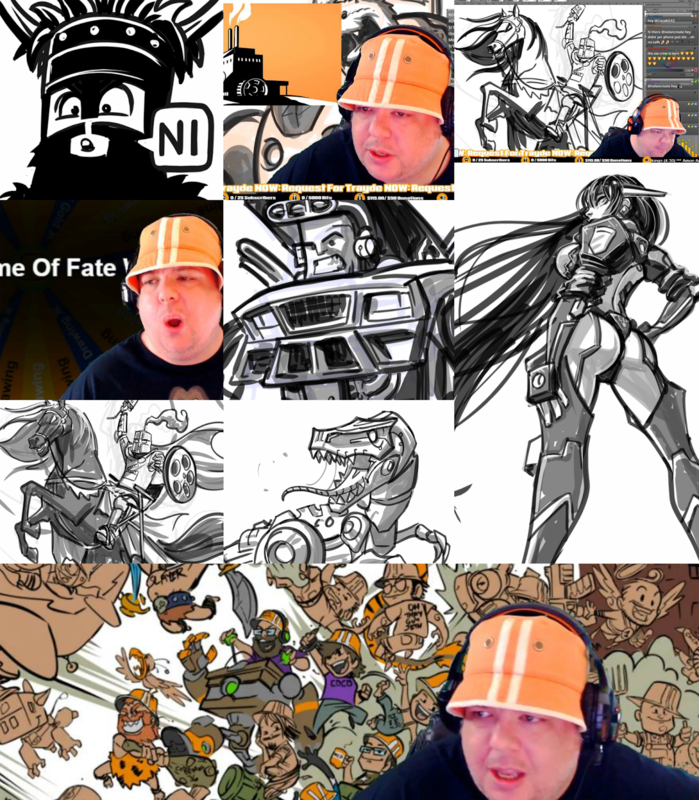 I picked my 5 or so favorite drawings from the week and a few of my favorite non-drawing stream moments. Enjoy!! Subscribe to ewYOUTUBE! New video every Saturday! See you at the next live stream on twitch.tv/eryckwebb ! A first attempt at and idea I had after stream today for a reimagining of my so far unused OC Malcom. The robot battling alien. I reimagined him with more DuckTales style proportions, his big round snout more like a duckbill but not actualy a duck bill. He still has the classic ears and tale, and still maintains an amphibious like skin texture. I like him being more cartoony in nature too and the belt and puches is a nice touch. Im digging these new take on his boots and gloves. I'm not sold on his clothing though, bt I do want to create something for him to actualy wear instead of the naked look he used to have. I do like the use of shape patterns on his garments to help make him look more alien or futuristic. Maybe do a short story with him soon or something. I like the more animated/ cartoon look for sure. Made for a fun cool down/ quick experiment at the end of my work day here. Thanks for looking! As always feel free to comment on this article's social posts or on the comments section below! 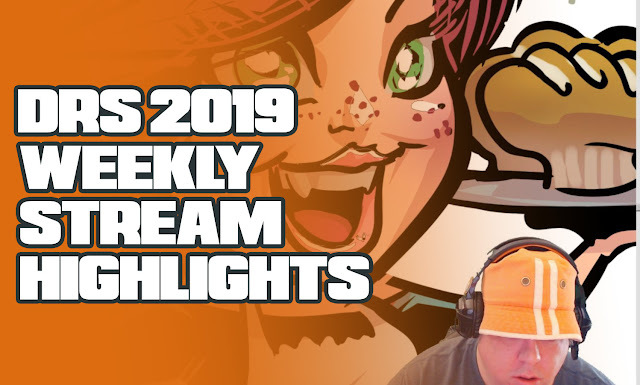 Highlights and recaps moments from Eryck Webb Graphic's Drawing Request Show, streamed live February 4th through February 8th. For time, not every drawing is present, but most of Eryck Webb's favorite requests are shown. 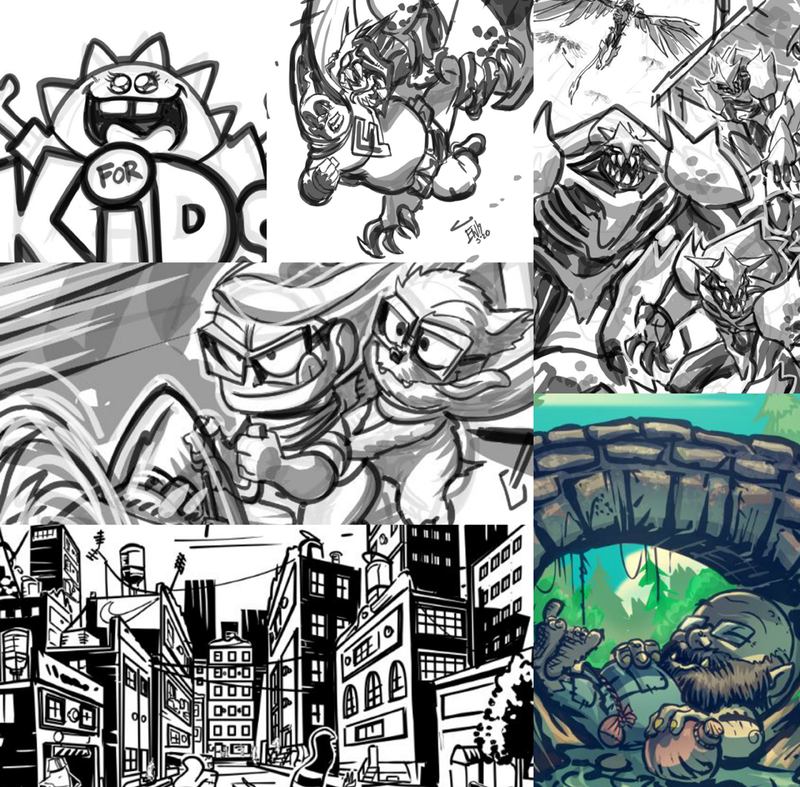 This week was centered around the start of the 4th year of Drawing Request Show on Twitch! 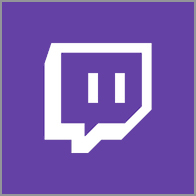 Since February 3rd 2016, EWG has been streaming on Twitch to aquire requests and commissions and creating them live for clients and supporters. Thanks to everyone who makes this possible. 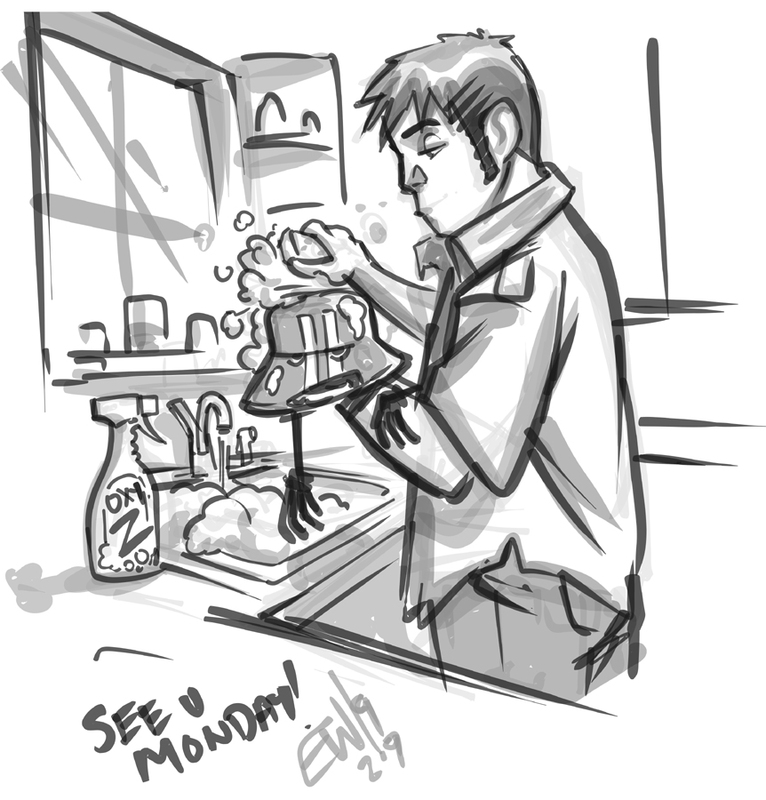 See you Monday, same Drawing Time, same Drawing Channel for more!! More so, thanks to the original crew members, you know who you are... who are still here each week throwing requests at me and support. These individuals followed me to Twitch after I had been working for them off stream all together. Great to still be interacting with you to this day! Subscribe to this ewYOUTUBE channel for the weekly videos! Thank you to the CRew and the rest of Yew!!! 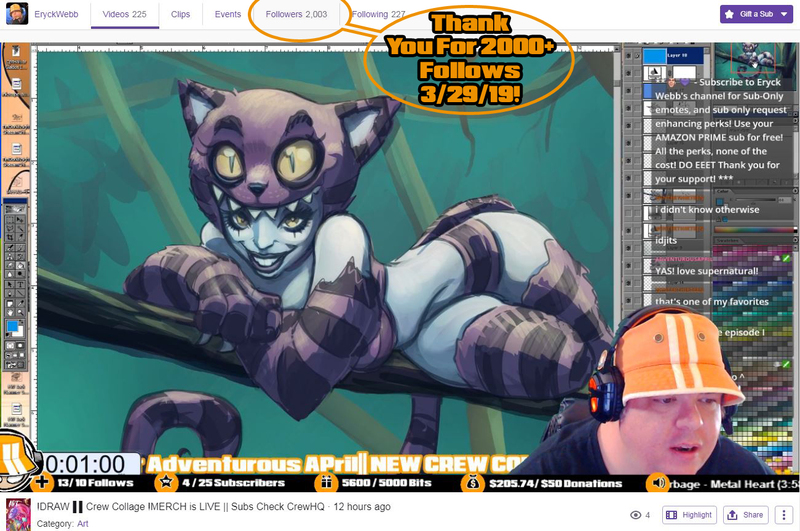 Week End Notes: Thanks for a great Twitchiversary Week! Thanks for a fun Friday stream to cap off an epic week. 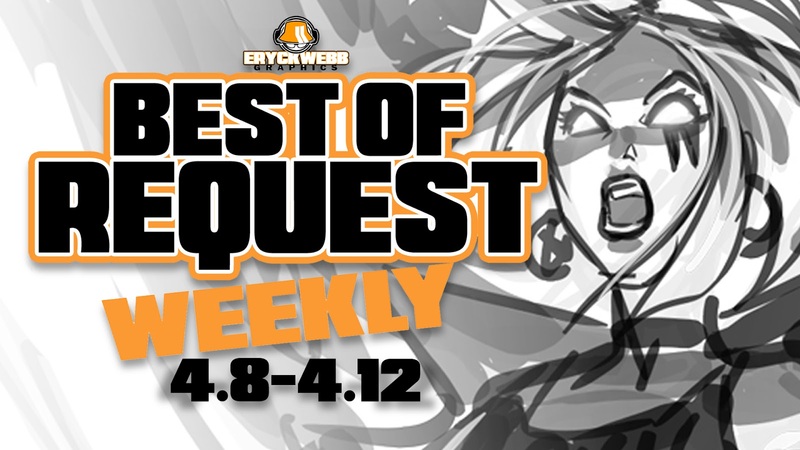 This week we celebrated the start of Eryck Webb Graphic's 4th year streaming and creating for clients on Twitch! Shown above is a few favorites from today and yesterday. 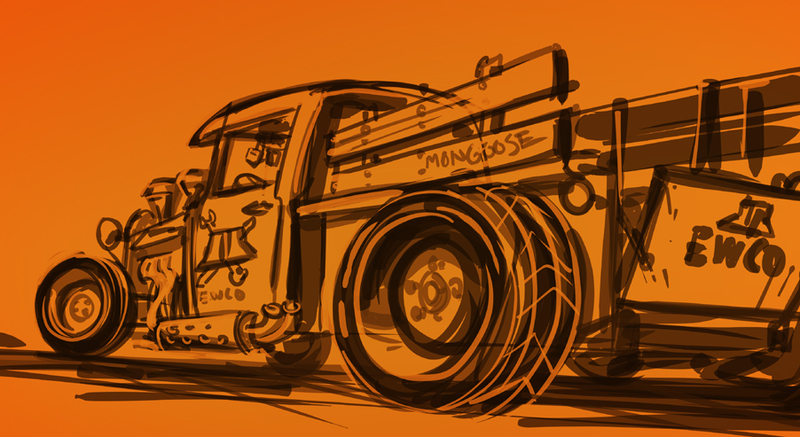 The variety I get to draw on this stream still amazes me. Everyone brings something different to the table. This was also the first week of the Valentines special item on the Wheel of Draws. There are three spots with that prize on the whole wheel. Nobody has hit one yet, but its bound to happen anytime. Every time somebody does they can pick their prize themselves, and have it there and then, whatever they want. Just a small way to return the favor and say thanks for all the love the CRew gives me week after week. Also this week we rolled out the use of Tokens for priority on Upgrades. Each day I tweaked the use of those tokens and how I would integrate upgrades in general into the Drawing Request Show format. Some attempts did not work. In the second half of the week, we got a good stride going and ironed out the kinks. We should be good go to with a firm footing on the ground for next week! Thanks for all the draws and the support. Its because the CRew and the rest of Yew I get to wake up every morning and do what I love to do for a living... live with all of you! 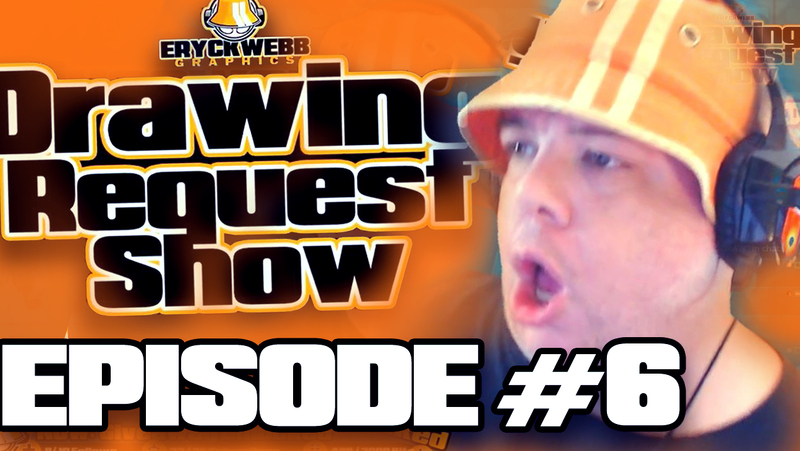 Have a fantastic weekend, look for the week recap video to drop on ewYOUTUBE ( make sure to sub for notification of new posts ) and see you guys monday, same drawing time, same drawing channel. Only on Twitch!